ArtSource is an art consulting firm and gallery serving clients in the selection, placement and purchase of fine art and framing. Since 1990, owners Nancy McClure and Sharon Tharrington have assisted clients wishing to purchase a single work of art or to establish a long range art program. 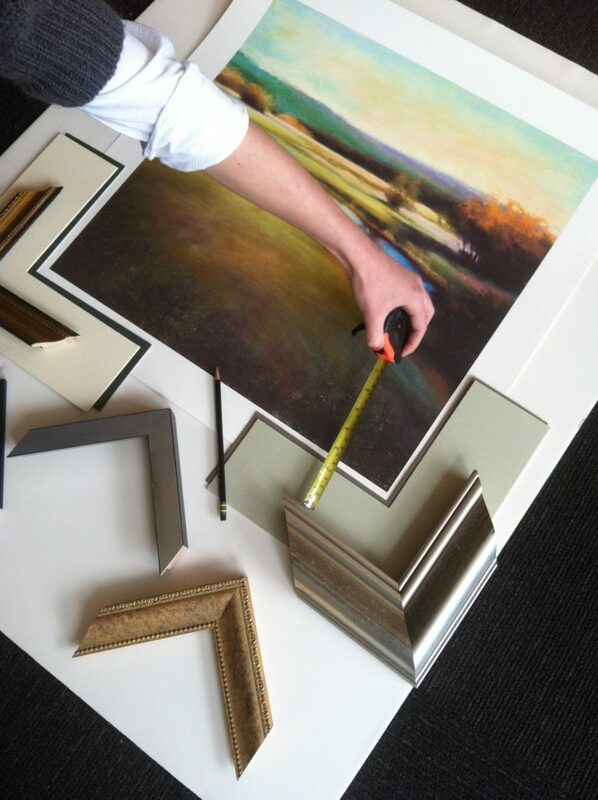 Our team of trained professionals will gladly assist you in the selection of art and framing that meet your budget and design criteria while creating a unique environment. To schedule an appointment for an on-site art consultation, please email Kate Marshburn at kate@artsourcefineart.com or call us: 919.787.9533. Self-leveling Picture Hangers:Please ask us about Pic-Mates, the self-leveling picture hanger that is ideal for the business, retail or health-care environment. 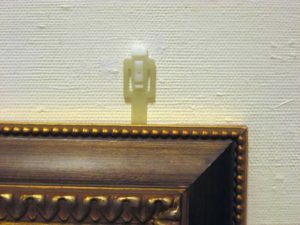 Pic-Mates allow you to hang art with minimal effort at the perfect height, every time. Pic-Mates are the perfect solution for hanging multiple pictures in rows or groups. Available only at ArtSource.